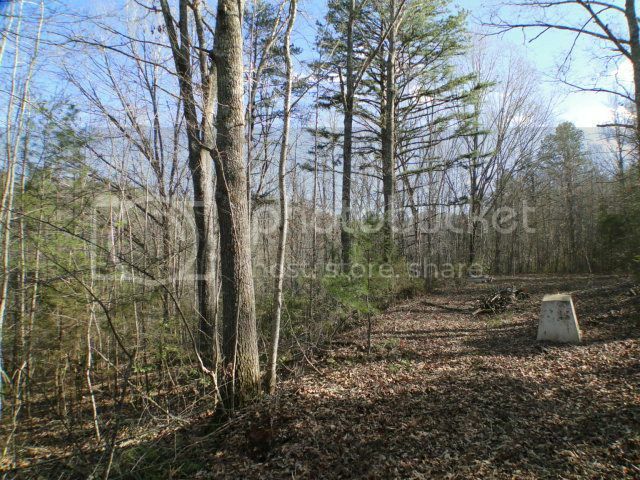 This is an extrodinary piece of land in Franklin NC! 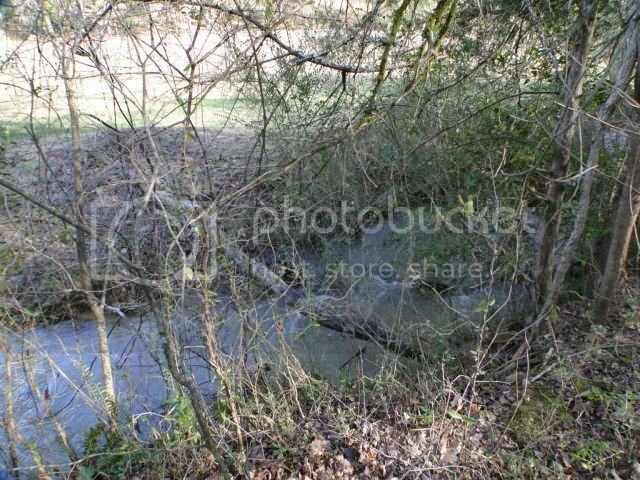 Would you like to own 2.3 acres of mountain land on a cheerful creek? This property is READY for you! Well and septic INSTALLED! House pad IN! Easy access! You have to check out the VIDEO HERE! Find more photos, information and pricing on this property HERE! You'll enjoy listening to the sounds of the rushing creek on this beautiful acreage located less than 5 minutes from the center of Franklin NC! Shopping, restaurants, schools... all close by! Located in the Ellijay Township of Franklin, this gentle-laying land is perfect for your mountain dream home! The property is unrestricted, so you could even set up your own little mini-farm! Unrestricted land is getting harder and harder to come by... don't miss out on this opportunity to own a piece of Franklin NC! Click here to view more LAND listings in Franklin NC! One Saturday on a whim I told my wife I was going to talk to John "Bald Head The Realtor" about some property I come across. After a short conversation with John he had formulated a plan. I was amazed that in less than a week we were on the fast track to owning the property. During the course of the negotiations John helped us overcome many potential obstacles to owning our first property in beautiful Franklin, NC. He always responded quickly to our questions. I soon became aware that this was a man I could trust - a rare find. My wife and I will always be grateful to John for helping us realize our dream of owning our own piece of this majestic land.